Are you in the middle of planning a wedding? We don’t envy you. I mean, where do you even start? It’s no wonder many couples leave their nuptials to a professional. And that got us wondering. Why are wedding planners so popular these days? There’s one simple reason – professional planners are objective. When it is your own wedding it’s easy to get bogged down with the tiny details. The wrong colour shade or a certain rose out of season can send couples into a downward spin. But a wedding should be about the love two people have for each other, and their willingness to share that love with their closest friends and family. 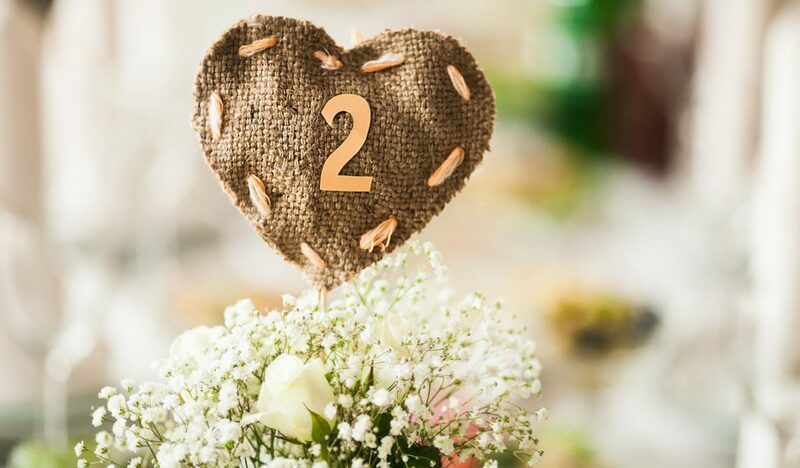 If planning a wedding still seems to be an impossible task, take a tip from the professionals – break it down into manageable stages and then work out what are the absolute priorities for you. You guys are about to make the most important promise in your lives to one another. You want the people you cherish to watch as you make this promise. Now, does it make sense to focus on whether the guests have favours with almonds wrapped in two chiffon layers, or to concentrate on the bigger issues such as the dress, the venue, the furniture hire, the food etc.? What we are saying is that if you focus your attention on the larger issues then the smaller ones tend to take care of themselves. And the first issue you should deal with is your budget. 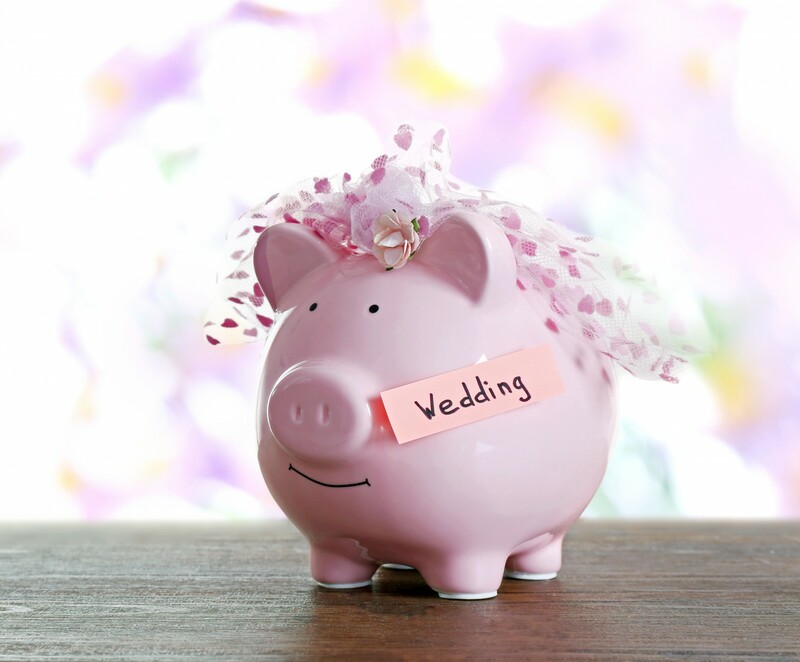 Your budget will have the biggest factor on how the rest of your wedding will be planned. Once you have decided on how much you want to spend on the day, it’s time to allocate fund to the different aspects of the wedding. So work out your budget for clothes, food, entertainment, flowers, invites, and the venue. Keep a list of everything you are spending money on, as no doubt it will be added to as you remember more and more items as the day draws closer. As you are working out your budget, this is a good time to see if you can save a few pounds at the same time. Would your bridesmaids prefer to collaborate with each other and choose their own dresses for example? When you think about choosing a photographer, pick someone who works with a digital camera, then you won’t have to pay for printed proofs. As for flowers, choosing ones that are in season and local will save you money. 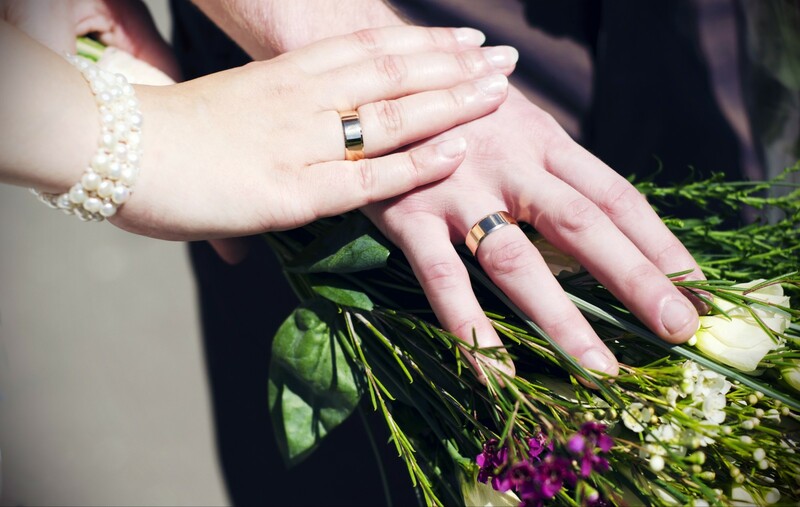 Opting for a church ceremony, registry office do or another type of marriage is your next task. If you want to get married in a church be prepared to visit the vicar of that church, as your intentions to marry will be ‘published’ in the form of wedding bans. These are read out for the three weeks preceding your wedding day so watch out if you have any secrets! Registry offices are less strict but will still require a marriage licence. If you don’t want a church or registry office wedding then many hotels around the country offer a beautiful setting for a marriage. This is a great alternative to what is seen by some as an old-fashioned way of getting hitched. 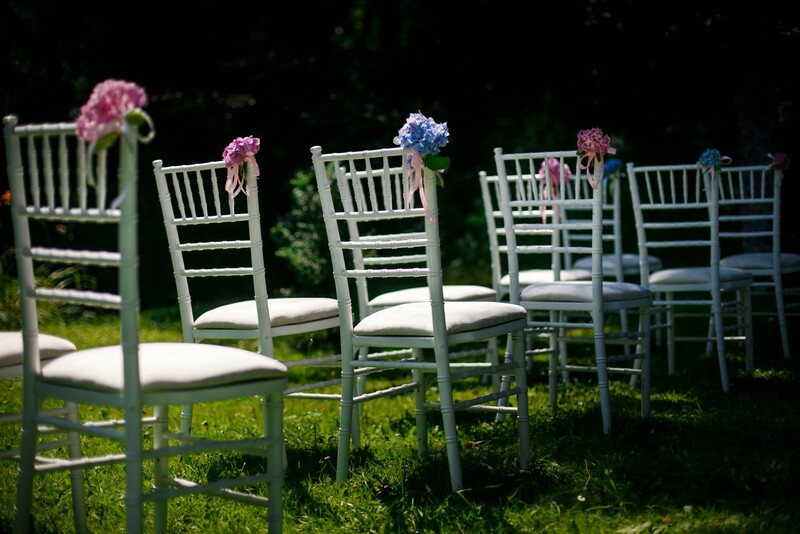 Whilst you are working out what sort of ceremony you want, it’s a good time to focus on the look of the wedding. What colour scheme will the bridal party be wearing? Will the flowers compliment or contrast it? As for food, are you planning a sit down meal or walk along a buffet bar? Decide whether you want a formal gathering with a band or a more party atmosphere and DJ. Our final tip is to remember, after all it is just one day. Don’t stress, try and enjoy it!